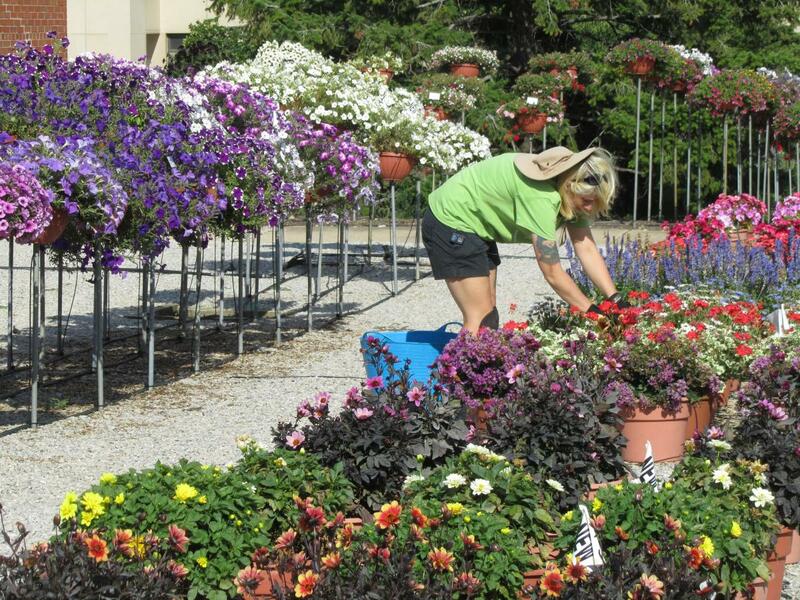 The Cultivar Trial Gardens, located at The Ohio State University Chadwick Arboretum & Learning Gardens, are conducted each year in order to evaluate ornamental bedding plants. 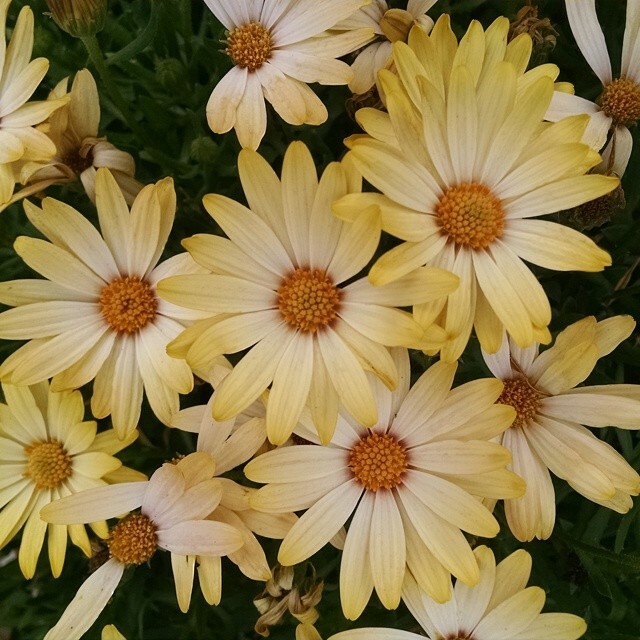 The objective of these trials is to observe the performance of the plants under environmental conditions typical of central Ohio, as well as to determine local consumer preference for each plant. 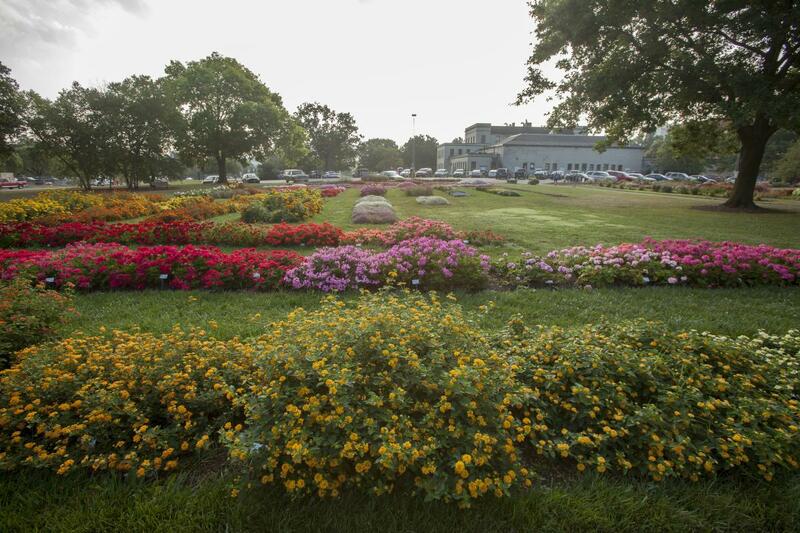 The trial gardens, spearheaded by Ohio State Extension Floriculture Specialist Claudio Pasian, showcase over 700 cultivars from more than 20 breeding companies. They are evaluated throughout the summer by staff, students, and volunteers for performance and consumer appeal. 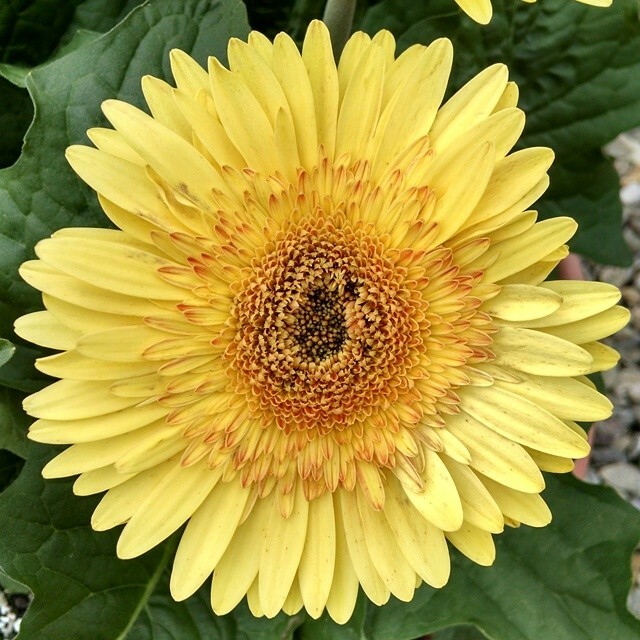 A list of current cultivars and the evaluation results, when available, are published online on the Ohio Floriculture Cultivar Trial Website. 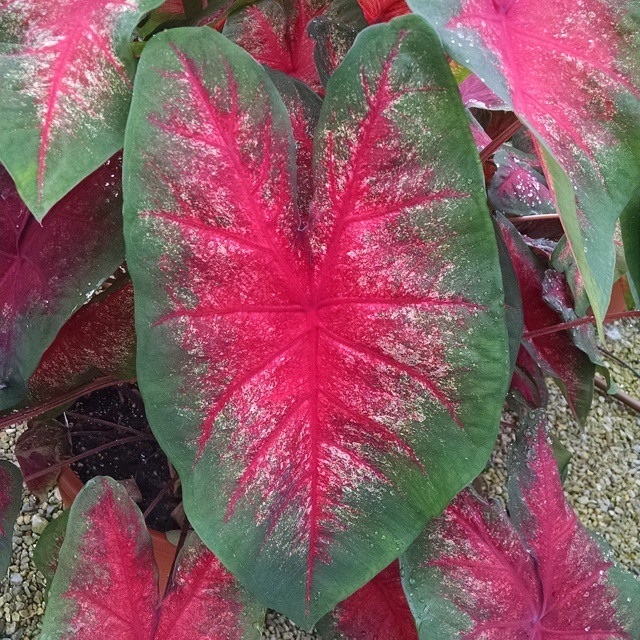 The trial gardens are always open to the public and are a favorite place to visit with beautiful color throughout the growing season. Planting takes place in May and plants are removed in October. Chadwick Arboretum volunteers help with preparing and planting the gardens as well as evaluating the plants. 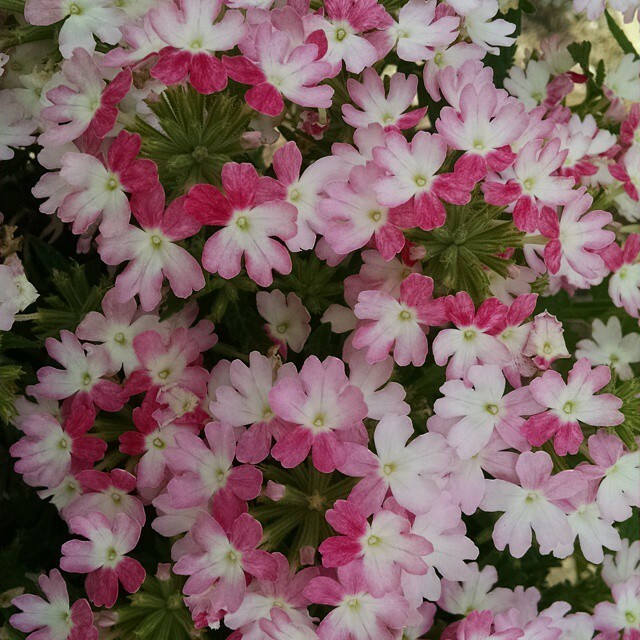 While the containers and ground beds can be visited at any time, please note that the shade trials can only be visited Monday through Friday from 8:00 am to 4:00 pm. 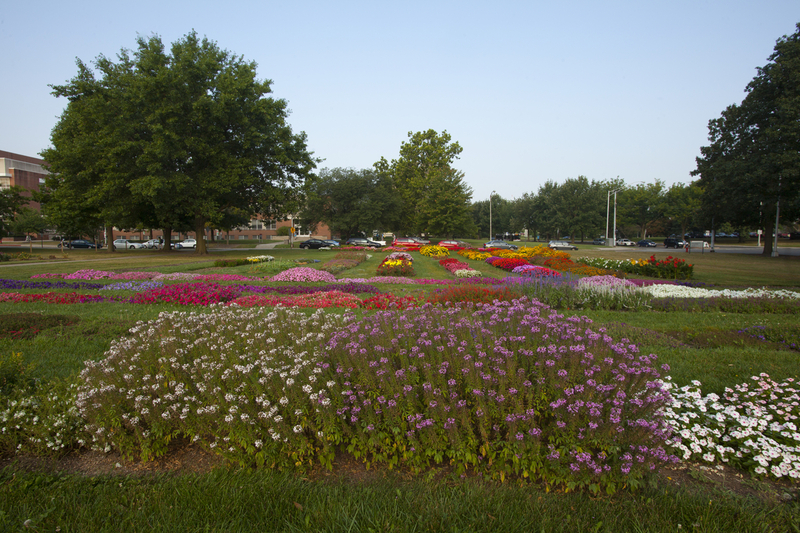 The field trials feature ornamental bedding plants grown in the ground and in full sun. 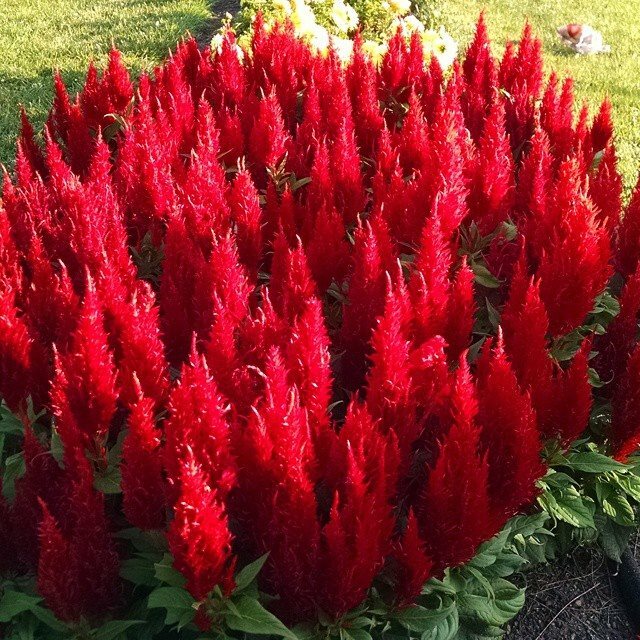 These gardens are located at the southeast corner of Fyffe Road and Woody Hayes Drive. 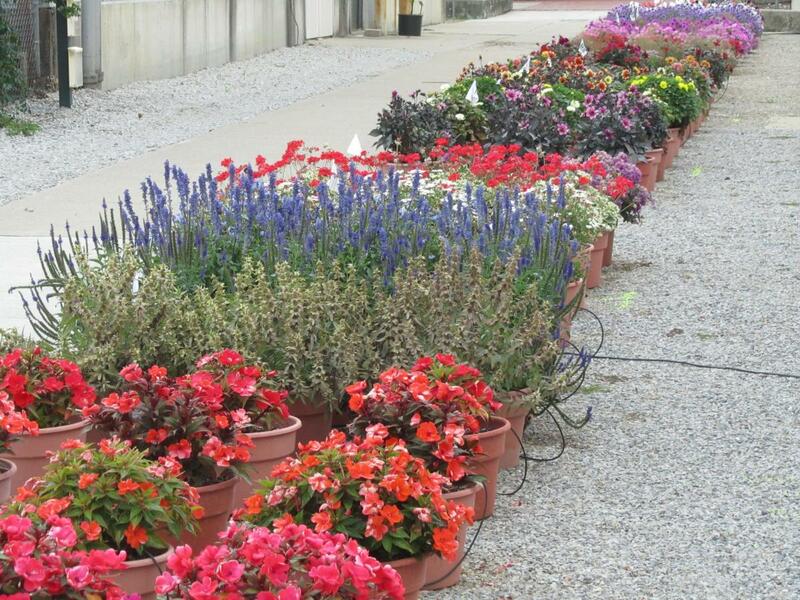 The ornamental container plants are grown in plastic containers in full sun in an area directly behind Howlett Hall. 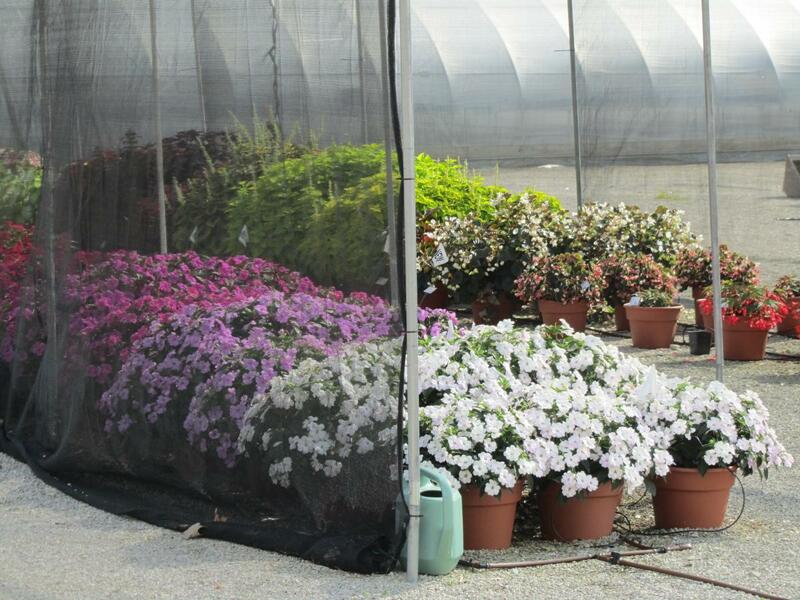 The ornamental bedding and container plants are grown in plastic containers under a shade structure. 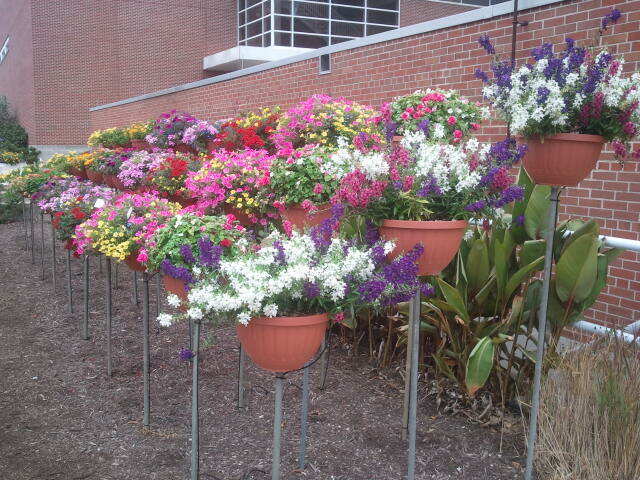 Introduced in 2012, these trials focus on ornamental trailing plants grown in baskets which were installed on poles in a plot behind Howlett Hall. They have become a very popular spot for visitors, and are best viewed from the Green Roof on Howlett Hall.